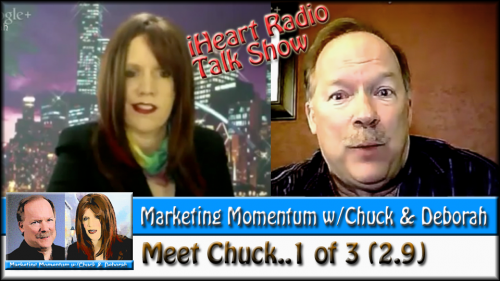 Who is Chuck Hester, the new co-host of Marketing Momentum? You had the opportunity to meet him in the last episode of #MarketingMomentum. Let’s take a moment, in the next three episodes, to get to know him. These excerpts are taken from the Social Web Cafe Interview of Chuck Hester.